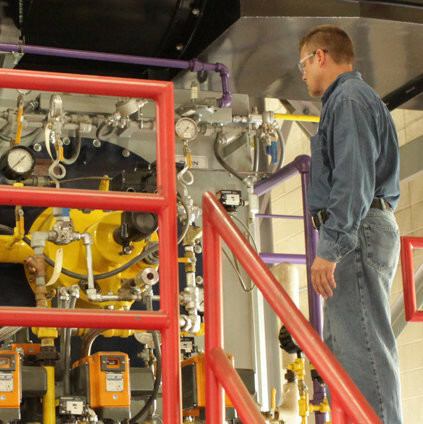 WARE is one of the nation’s largest and most expansive boiler service companies. Thanks to our extensive fleet of ready-to-transport boilers, our team of over 100 employees is ready to support you with sales, rentals, and service across the United States and internationally. Founded in 1952 as Ivan Ware & Son, the company started as a residential air conditioning and heating company. Its founder, Ivan Ware, was a former oil burner serviceman for a local oil company. In 1971, under his leadership, the company expanded after listening to his son, Richard Ware, to include a boiler rental business, becoming the first company in the area to provide handling, supervising, installation, start-up and operational services at the customer's request. By 1973 the company was the largest of its kind in the Louisville area. In 1975 Ivan Ware retired due to health reasons, but continued to serve as an advisor to the business. Richard Ware and Kit Moore, Ivan's children, then took over the business and continued the family philosophy of servicing customers better than anyone else in the business. Their vision and tireless hours of work continued to build the foundation for what WARE is today—and what it will be in the future. Today Richard Ware is still president, and the company is run by his sons Ritchie and Daniel Ware, and his son-in-law Brent Falcone. Since 1995 the company has expanded its offices and grown into one of the largest and most extensive service companies in the southeast. With just over 100 employees, WARE now services five states including Kentucky, Indiana, Tennessee, Georgia and Alabama, and is one of the top boile rental businesses in the United States. WARE still sells new boiler equipment as well as rebuilding and marketing used boilers to potential customers. The company's service department maintains the boiler rental equipment and its commercial and industrial customers. The parts department is equipped with over 40,000 boiler parts in stock for internal shop and service and maintains inventory to support outside sales. Among the portable equipment available for rent are boilers built inside semi-trailers, boilers mounted on low-boy trailers, boiler room equipment sent out on skids. WARE has provided emergency services to customers nationwide with temporary steam, hot water for power, heat, comfort and processing. It is recognized as one of the leaders in the industry. In 2003 WARE purchased "The Valve Shop" and now offers new, reconditioned and surplus valves. The Valve Shop also offers onsite testing with a mobile valve shop business. This move has given WARE just one more leg up on its competitors to become the single source for steam needs. 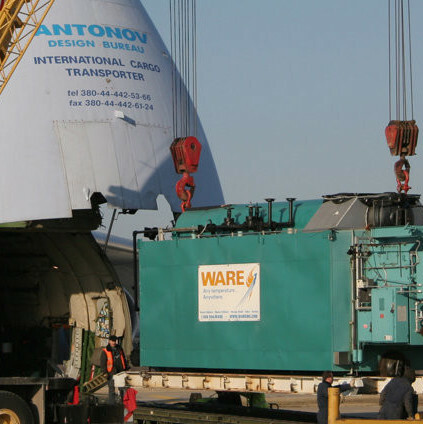 WARE continues to grow, and our employees are our most valuable asset. 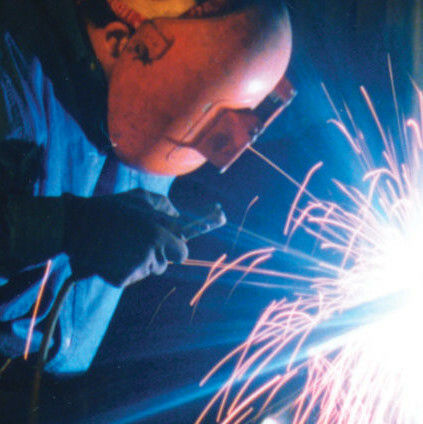 We owe our success to our loyal, dedicated hardworking and highly skilled workforce. As we continue to grow we need quality individuals who will thrive in an environment that is fast-paced, innovative and puts the customer above all else. Learn more about various clients we've helped in the past. You're next! WARE is a commercial and industrial, boiler rental and service company that specializes in sales, service, valve repair, rentals, parts, turn key and boiler training. 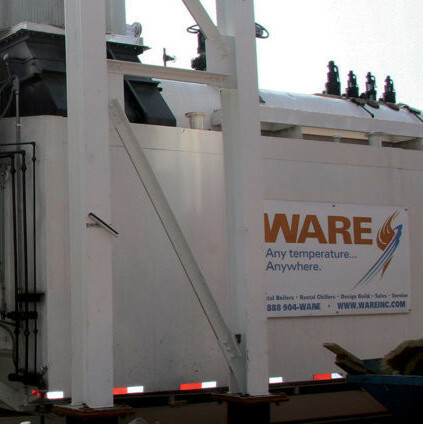 With more than 60 years of experience, WARE has become one of the largest boiler service companies in the southeast and one of the largest boiler rental companies in the United States. Our guiding principles make sure everyone goes home in the same condition as they came to work. Wear your WARE! 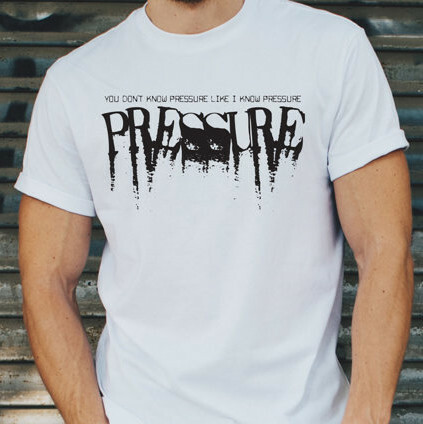 View all of our apparel products here.